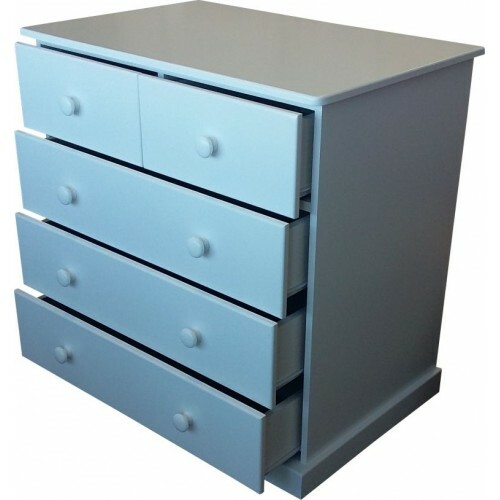 This chest of drawers allows for more space for storage for your little one's clothing. 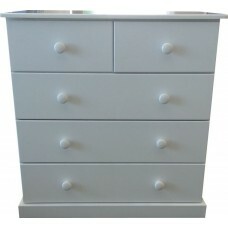 Check out the Trimmings - Door/Drawer Knobs section for some funky drawer knobs that can be fitted to the drawers. 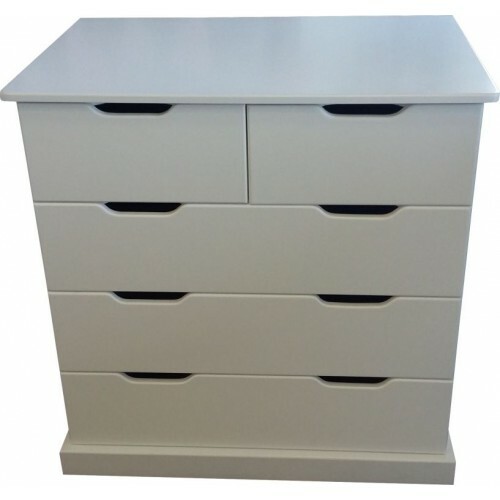 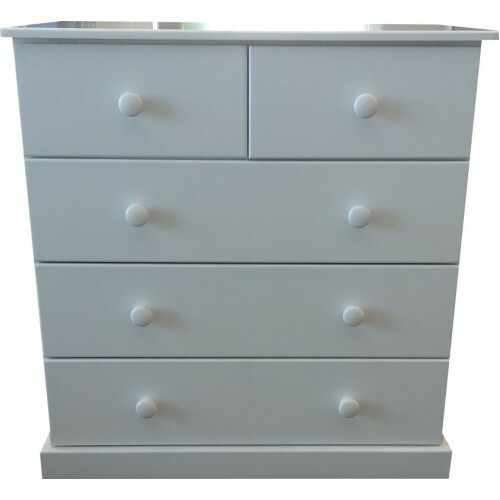 4 Drawer Chest Of Drawers This 4 Drawer Chest .. 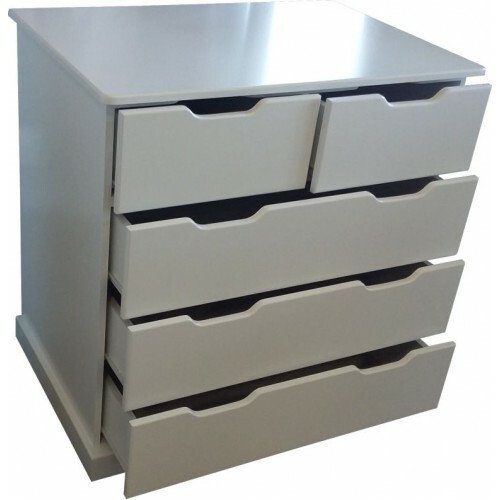 Length 98cmHeight 90cmDepth 60cm ..